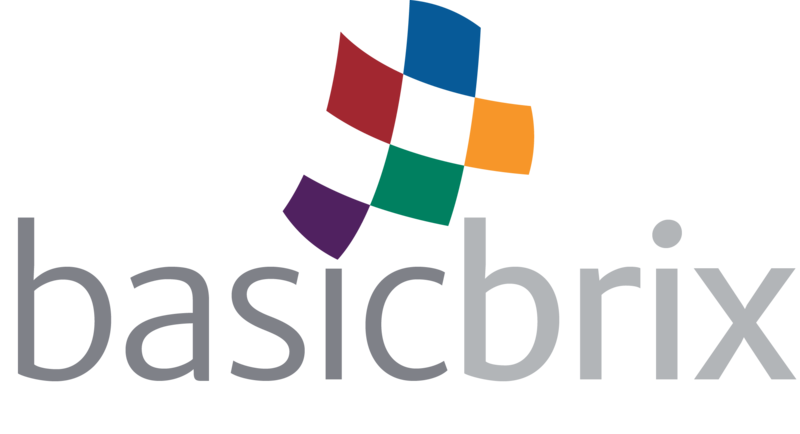 BASICBRIX provides a 14 day grace period from the time the invoice is generated and when it must be paid. Any invoice that is outstanding for 10 days and not paid will result in a 1% late fee of the total amount due and/or an account suspension until account balance has been paid in full. The late fee is applied in addition to whatever else is owed to BASICBRIX for services rendered. Access to the account will not be restored until payment has been received.